When patients visit us for treatment at the office of Steven F. Stanley, DDS, they appreciate our team’s caring and attentive approach. 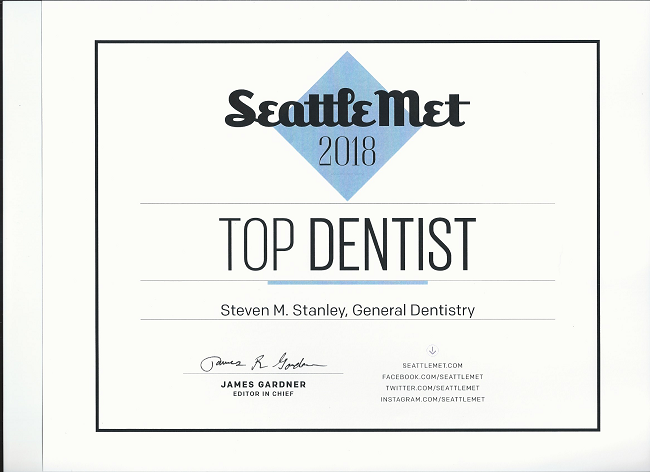 Combining his extensive training with the latest in dental technology allows Dr. Stanley to provide comprehensive care, regardless of the state of your oral health. 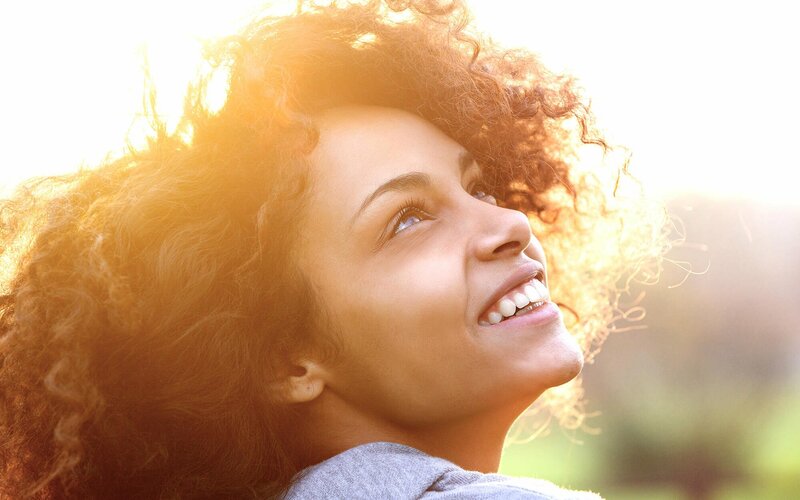 For over 30 years, our practice has helped those in Los Angeles, Beverly Hills, and West Hollywood maintain, restore, or enhance their smiles. If you are looking for one office that can help treat nearly any dental concern, call us today to schedule an appointment. 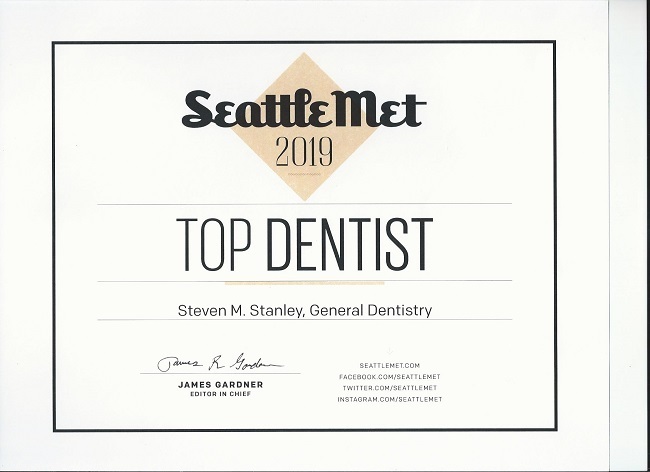 There is very little we are unable to completely address at Steven F. Stanley, DDS. When patients see us for preventive care, they receive the same thorough examination as those needing significant work. After capturing precise images of your teeth and surrounding structures, Dr. Stanley will examine all areas of concern, and additionally inspect the condition of any existing restorative work. As a certified prosthodontist, Dr. Stanley went through extensive ADA-approved training to provide restorative care for missing teeth. While we are a problem-focused office, our decades of experience allow us to provide a full suite of dental services, regardless of the extent of your concerns. Education is one of the most important aspects of providing quality dentistry. Dr. Stanley was the Director of Continuing Education at Cedars-Sinai in Los Angeles for three years and enjoys imparting that knowledge to our patients. This commitment to staying current on the latest in dental techniques and technology gives us the opportunity to provide precise and effective care. Dr. Stanley and his team feel patient trust is built on the ability to listen with a detail-oriented approach. Our practice blends technology with compassion so we are able to treat a large number of patients for general dentistry, but specialize in prosthodontics and restorative care. Call and speak to one of our dedicated team members today to schedule an appointment. We proudly serve those living or working in Los Angeles, including the Mid-Wilshire and West Hollywood communities.